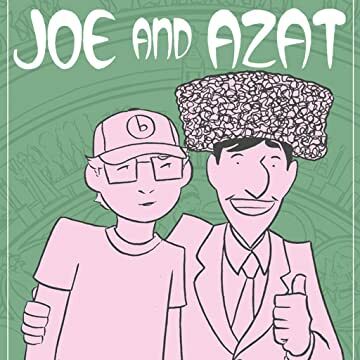 Joe is an American in the strange land of Turkmenistan who finds a good friend in Azat, a Turkmen dreamer whose optimism knows no bounds. With tales of doomed desert cab rides, nights of endless vodka shots, unlikely Turkmen business schemes, and secret girlfriends, Lonergan captures not only the bizarreness of living in a country where the president for life launches copies of his poetry books into space, outlaws gold teeth and renames the months and days, but also reveals that there is hope in seemingly hopeless situations. 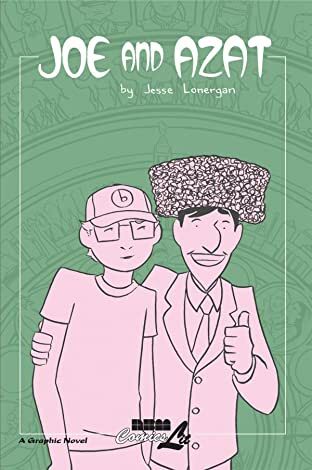 Based loosely on Lonergan's Peace Corps experience in the former Soviet republic.